Gen-Z audiences on Pinterest: who are they? What do they talk about? What drives their purchase decisions? The answer in our latest social listening report. What do they want? What do they talk about online? How do they buy? It’s a mystery. The answers to the riddle lie on social media, where when combined with purchase data, you can understand consumers’ thought processes, buying behaviors and what drives them to talk and act the way they do. People from this age segment talk about the things they are passionate about and interested in and share details about themselves without being asked to do so. You will find that to be especially the case on one of the most popular channels: Pinterest. The secret super power within Pinterest is its linkage between interests and purchase intent and actual purchases. No group better exemplifies this on Pinterest than Gen-Z. That means that for brands and businesses to best get to know their target customers within this generation, they cannot afford to ignore Pinterest. The social media channel is vital for both reaching the right people and also learning more about them. 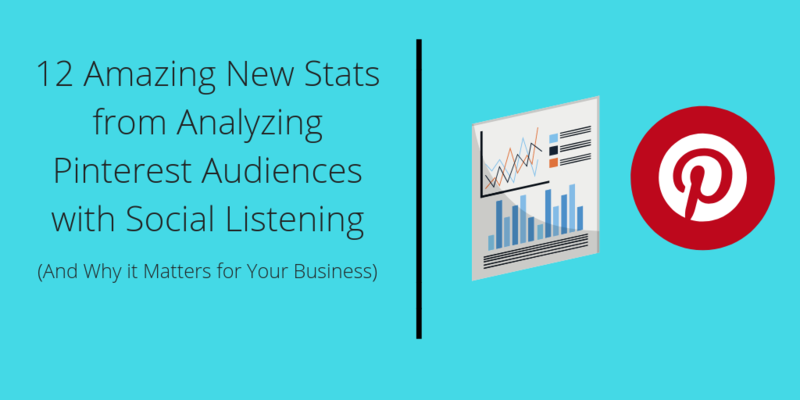 Social listening research will help you find the most important details about these audiences so you can, in-turn, target them with the right messaging and influence their purchasing decisions. Think of this kind of research as a loop: research your customers on Pinterest so you can learn more about them, create messaging on Pinterest targeted at them so they will engage your brand there, allowing you to then conduct more research on them. The latest research on Gen-Z audiences on Pinterest tells a fascinating story. In reading our latest report, you’ll find some amazing, never-before seen insights on global Pinterest audiences. If that sounds like something you need to read ASAP, then download our report: The Ultimate Guide to Pinterest Audiences. In that report, you’ll find some fascinating details about that ever-so-elusive Generation Z. Below, we’ll take you through some of the most notable takeaways about that age group in our report. 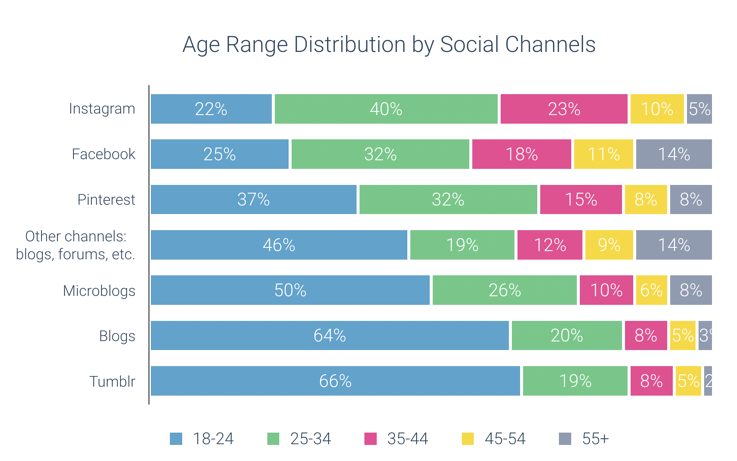 According to social listening analysis of content created by users across channels, it’s clear that social conversations are driven by younger voices. This includes 37% of Pinterest voices that are in the 18-24 range, which is where you will find Gen-Z. This is more than any other age segment. This means that Gen-Z users are one of the most engaged audiences inside the Pinterest platform, including pins, re-pins, comments and replies. It’s important for brands and businesses who are looking to reach and engage those in Gen-Z to leverage Pinterest and its massive audience base. Looking at the top interests of those Pinterest users in this age segment, a couple of clear frontrunners emerge: fashion and baking. According to the analysis featured in the Pinterest Report, you see that 58% of all users have expressed interest in Clothing and fashion. Meanwhile, 41% discuss or show interest in baking and desserts. Gen-Z Pinterest users are 10-times more likely to express interest in fashion than the rest of the general population. Other top interests for Pinners in this generation are Literature, Music, T.V. and Collecting. 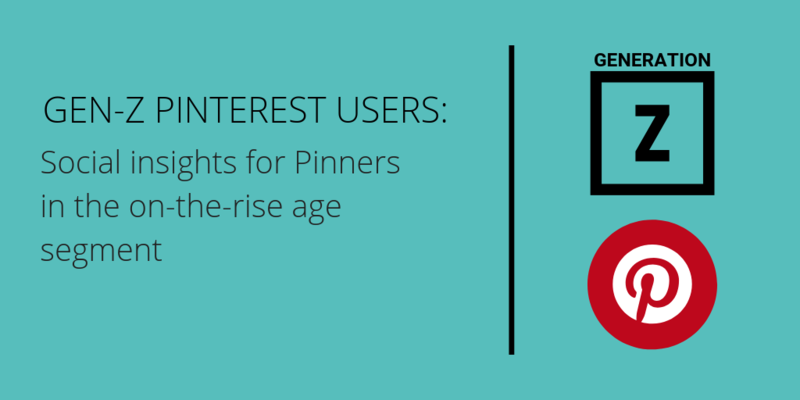 Get the full break down of the top interests of all age groups by downloading the Pinterest report. 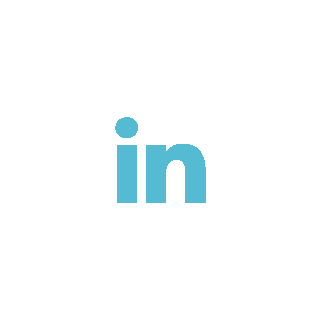 Hashtags are used on Pinterest to categorize the topics of discussion and also to help spread the content to like-minded people around the platform. This is an extra layer of engagement and interaction on Pinterest that incentivizes people to correlate the content they are creating to something relatable to other people. That makes it especially topical for brands and businesses when analyzing those in this segment. Just as the top interests for Gen-Z on Pinterest relate to clothing and fashion, you see those terms as the most-used hashtags amongst the age group. But Generation Zers are not only talking about those, but also topics that relate to inspiration, to quoting those who inspire, to humor and good vibes, to connecting through a shared passion or interest. To see other key engagement data for Gen-Z as well as all other audiences on Pinterest, click here to download the report. If you’re measuring Gen-Z to learn more about them, you should turn your focus to the products they discuss, use, or express interest in. The products people use in their everyday lives give you an inside look as to what they’re all about, and could also provide some clues as to what type of buyers they are. Even more importantly, if people happen to mention products by name, you can be sure that these insights are reliable reflections of these audiences interests and activities. You can see a familiar theme continuing here. Food and beverage are top conversation topics for Gen Zers, and the Instant Pot is one of the top products in the group. You’ll see in the Pinterest report that Instant Pot is highly popular across Pinterest, so much so that we even created a persona profile slide for people interested in the Instant Pot. Also on this list? Activity and tech-related topics like Adobe Photoshop and Gibson (guitars). If you’re building an audience persona of a GenZ audience member, mentioning that they are an iPhone and iPad user could be important to document if you are working for a tech brand. If you are a food and beverage brand, showing that people in the age group discuss Coca-Cola or Guinness (can these people drink yet?) would be relevant to include. The top brands and products on Pinterest are explored in depth in the Ultimate Guide to Pinterest Audiences, which you can download here. Pinners are spenders, but not necessarily Gen-Z. That may have more to do with the spending power they have, rather than their actual aspirations. As it turns out, even Gen-Zers are vocal about the products they love (as you saw above) and they do like to express enthusiasm when they’ve recently acquired something cool. 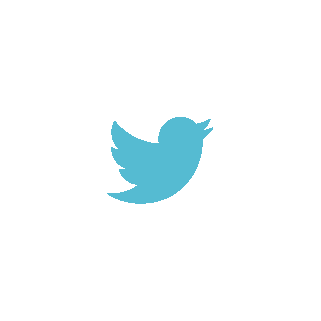 Purchase indicators such as intent and acquisition are both measurable within social listening tools. 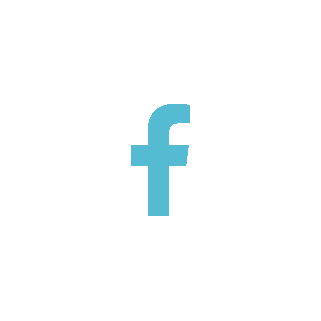 They analyze the amount of posts in which users express an intent to purchase or if they have just acquired something new. As you see, Purchase intent for Gen-Z is further down the list than when you look at total audiences (which you can see in our Pinterest report). In our most recent industry report on retail brands, we found that Gen-Z are less likely to express retail purchase intent because they are watching their money more. That checks out. Conventional thinking tells you that younger audiences have less money to spend-- either they are too young to work full time, they are in college (where tuition prices are skyrocketing), or they are recent grads with lower paying jobs (and often student loan debt). So it makes sense that they are speaking less about their intent to purchase on Pinterest. But it does not mean that these aren’t sources of business wins for brands. For example, “acquisition,” or a recent purchase indicator remains one of the top most expressed themes in our social listening linguistics analysis. This means people are still expressing excitement for newly acquired items. There is much more that we found out during our research. Ready to see the entire report on all Pinterest audiences, including Gen-Z users? Download the report now, and let us know what you think of these insights!